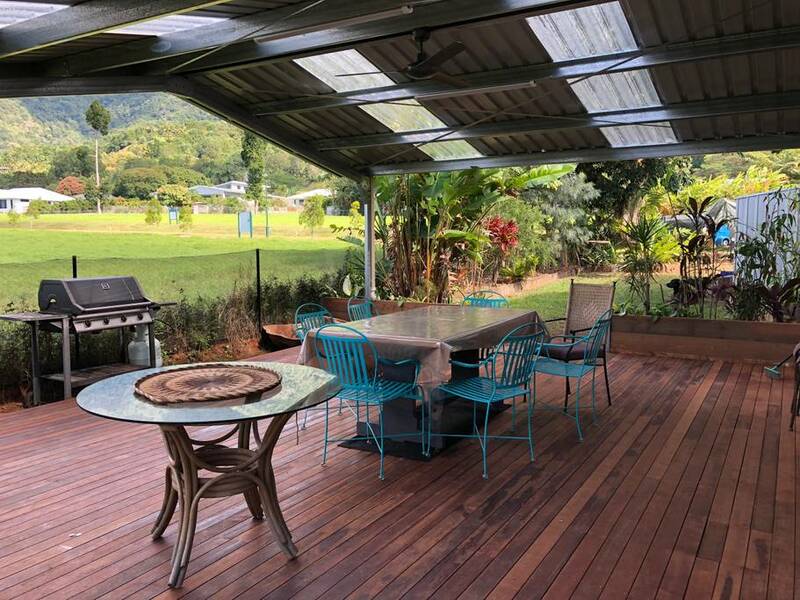 Venue: Redlynch, QLD. 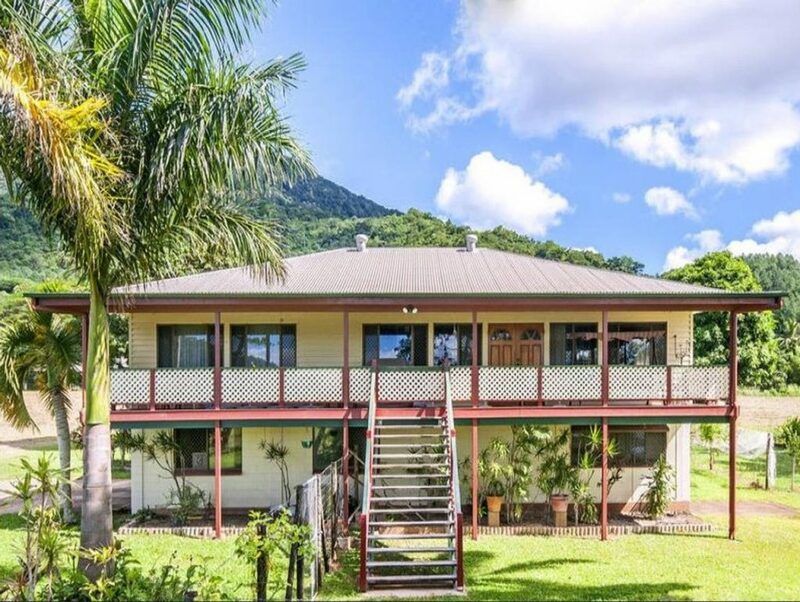 This is a large house on 1/2 acre, surrounded by a beautiful World Heritage National Park with mountainous backdrop, 10 mins from Cairns City. Kangaroos visit daily and wildlife is encouraged. The house has a big lounge, kitchen cooking facilities, laundry, bathroom. Close to Cape Tribulation, Daintree, & Great Barrier Reef. Getting There: The venue is about a 10 minute drive from downtown Cairns or Cairns Airport and a 5 minute walk to the nearest bus stop. There are direct flights to Cairns from from all major Australian cities. Please contact us if you want pick up or drop off from the plane, train or bus. Times: The Eco-Healing Adventure begins at 2pm on Monday 12 Aug 2019. We end at midday on Sunday 18th Aug.
You are welcome to arrive anytime from 12pm on Monday. Please note if you arrive before 2pm when the program begins please bring your own lunch or eat before arriving. Accommodation: is in a shared bedrooms. All rooms have bedside tables, reading light, fan, cupboards, wardrobes, wall mounted temperature controlled air conditioning, fluffy pillows, quality linen, good airflow, bath towels, curtains and lockable doors for privacy. There is a friendly dog on the property, and if you have any issues with dogs please contact us to discuss.